Join us to four our 10th Annual Lima Honoring our Native American Heritage Powwow on February 16-17, 2019 at the Allen County Fairgrounds in Lima, Ohio. Experience and learn about Honoring our Native American Heritage. Enjoy the sights and sounds of the Lima Honoring our Native American Heritage Powwow, the live native dancing, drums and singing. There will be many vendors with handmade crafts, jewelry, leather items, clothing, tools and many other items. Delicious native food will be available such as Buffalo Burgers (made of lean bison meat), Indian tacos and the popular Fry Bread. Watch as Native American dancing is performed and everyone is welcome to join in. 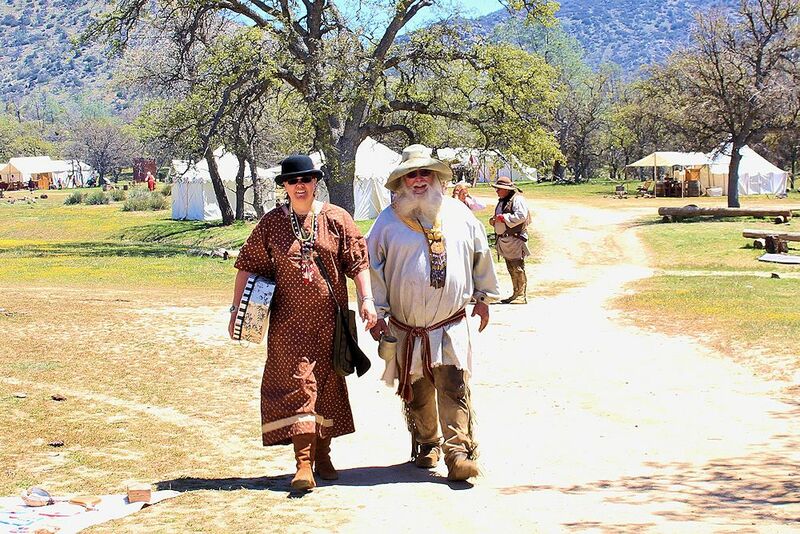 Enjoy listening to the heritage music performed with drums, flutes, and native instruments. Don’t miss the “Grand Entry” that takes place on Saturday at 1:00 pm and 6:00 pm, and again on Sunday at 1:00 pm. Hours: 10:00 a.m. – ? 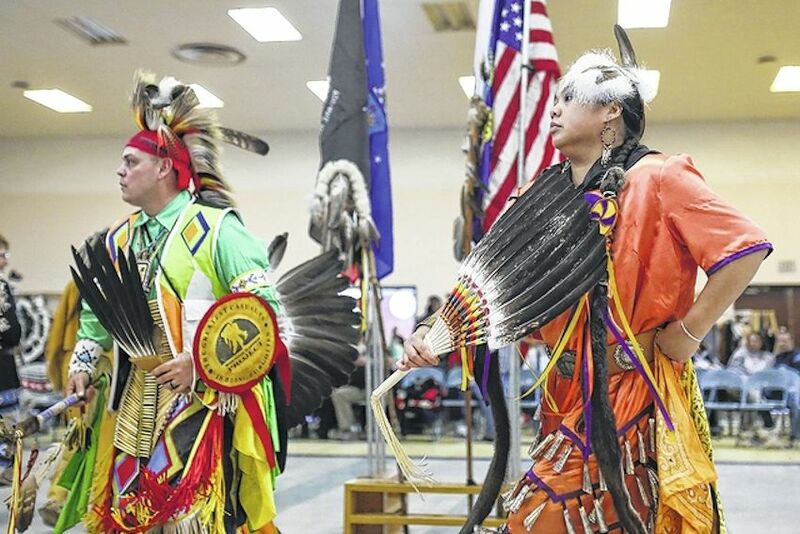 p.m.
Saturday Grand Entries: 1:00 p.m. and 6:30 p.m.
Sunday Grand Entry: 1:00 p.m.
Mark your calendar today so you won’t miss the next Lima Honoring our Native American Heritage Powwow on the third weekend of February at the Allen County Fairgrounds in Lima, Ohio. On I 75 Coming from the north, exit 125- right on 309 at light. At first red light turn left and immediate left again onto Bellefontaine ave. (Roadf in front of Arby's to the UAW Hall. From the South on I 75 exit 125. Left at light at 309. Go to second light and turn left and left again ( Onto Bellefontaine Ave.) to UAW Hall. Bellefontaine Ave. dead ends at the UAW Hall.